Up to date, cross-platform city guide. 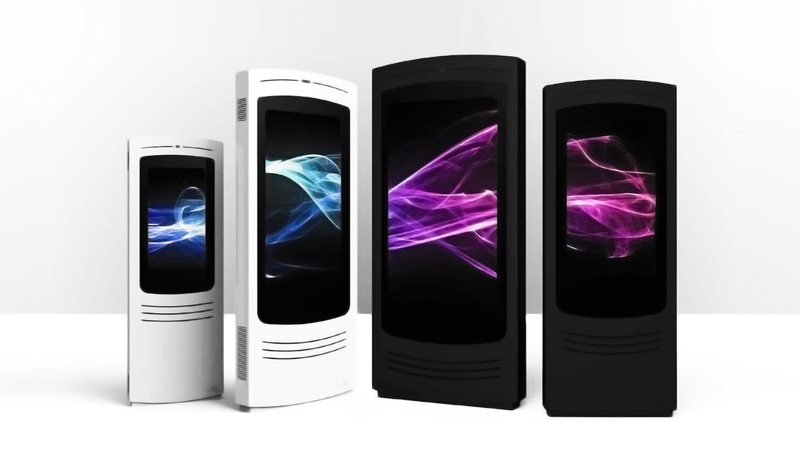 We offer custom designed interactive high brightness displays and digital signage solutions for every suitable industry. 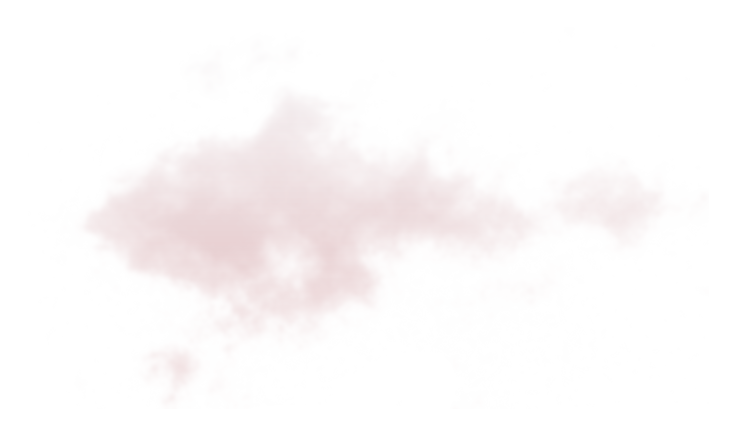 We develop and offer cross-platform touch screen software, websites and mobile applications. We install, operate and maintain all kinds of interactive information kiosks and digital mupis. 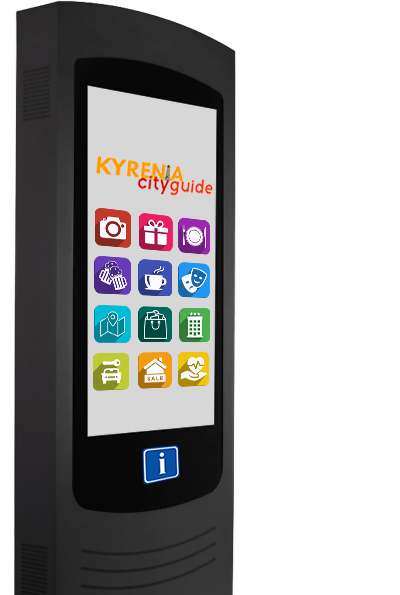 Tourism Information Kiosks installed by Cypropedia Technology around the city of Kyrenia. Cypropedia Technology currently operates two information kiosks with in house developed cross-platform city guide and information software. 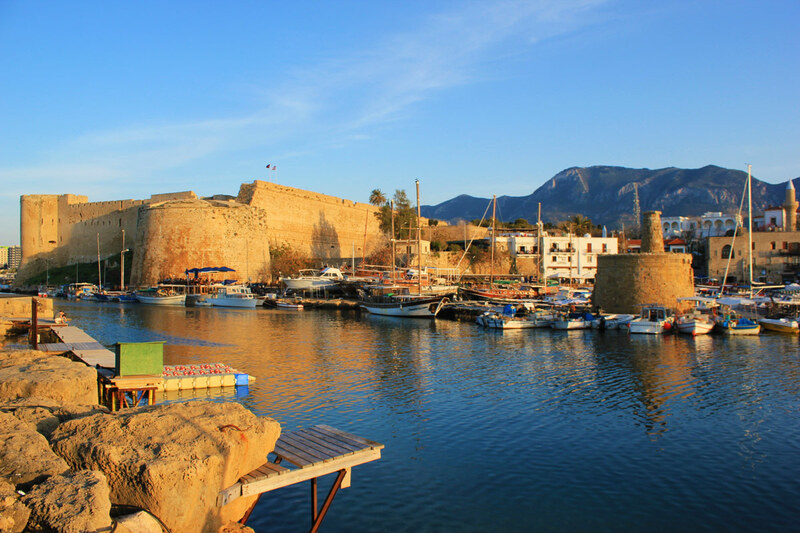 The project is first of its kind in the Northern Cyprus and planned as technology demonstrator. Number of devices expected to increase in coming years. Whether tourists or locals, Tourism information kiosks deliver your ads.  to anyone around with ultra-high brightness display. We offer business listing in our interactive kiosks, reach your customers via kiosks. © Copyrighted By Cypropedia Technologies Ltd.